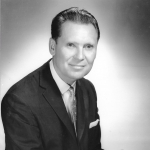 Today, April 16th, marks one hundred and one years since the birth of dr. Joseph Peter Kazickas, a philanthropist, patriot, entrepreneur, dedicated father, intellectual, world traveler, writer, orator, historian who cared for Lithuania, its Freedom and its People his entire life. 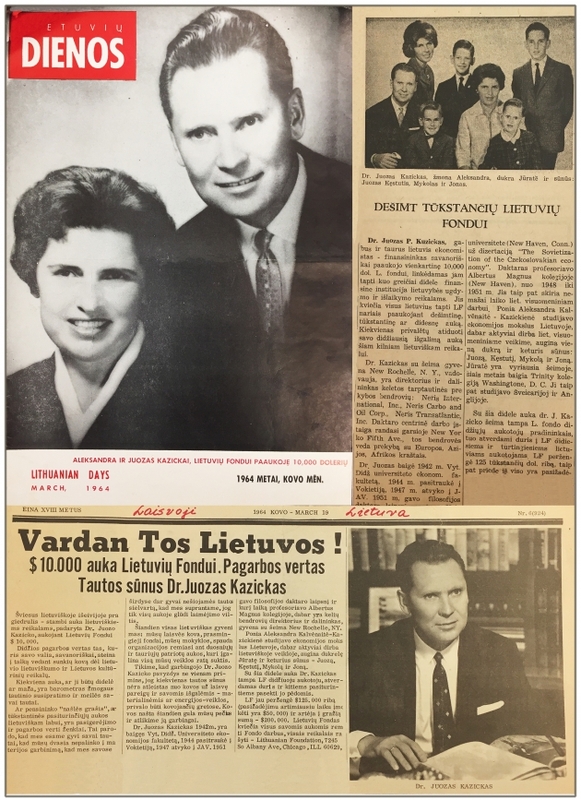 The Kazickas family archive holds documents, pictures and newspaper clippings carefully sorted and labeled by the late Mrs. Alexandra Kazickas. 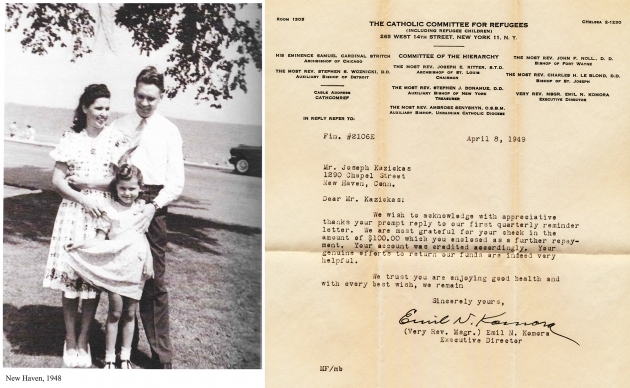 While remembering dr. Joseph P. Kazickas (1918-2014) on his birthday, we’d like to share with you a copy of the earliest known to the family donation made by their Patriarch. It is a receipt of a donation of $100 ($1,050 in today’s money) to the Catholic Committee for Refugees made on April 8th, 1949. 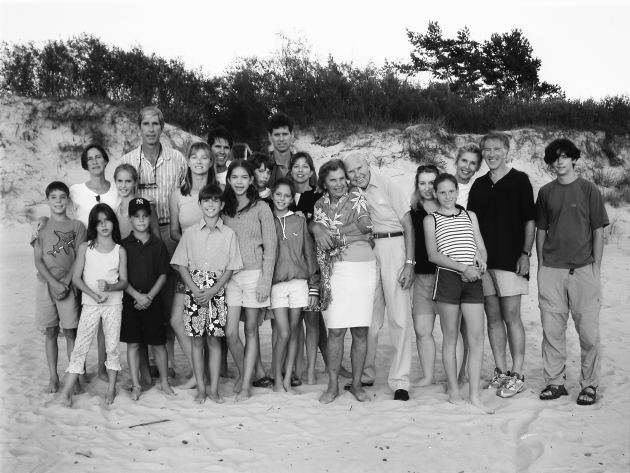 By that time, Joseph was 31 years of age, in his second year of studies at Yale University, and just over two years since he, his wife Alexandra and then four-year-old daughter Jurate immigrated to America. He was teaching economics at Albertus Magnus College for Women, literally jogging between the two schools to attend lectures for his doctoral program at Yale, and dedicating his time to arrange immigration to America for his closest family and friends from the post war Germany. This donation was made couple years before J. P. Kazickas received his PhD from Yale in May 1951, and established his business a few months later. 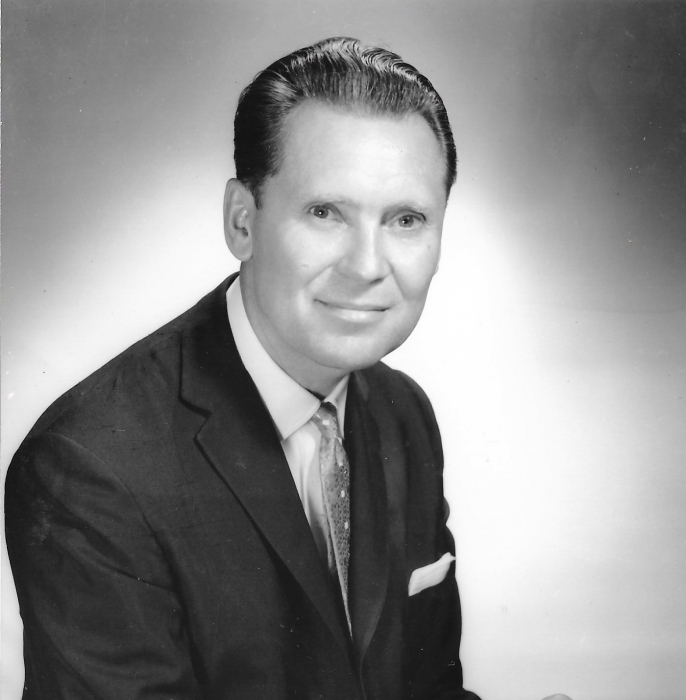 And well before he made the largest financial contribution of $10,000 to the Lithuanian Foundation in March of 1964, while raising a family of five and co-owning three international business firms. Bigger and bolder donations followed and he eventually established the Kazickas Family Foundation with a $18mln capital in 1998.